The Northern Fleet's Arctic infrastructure, which is being created at a new qualitative level, is so modern that it looks like a lunar colony, Admiral Ivan Vasilyev, former Deputy Commander of the Russian Navy, told RIA Novosti. Today, everything in the Arctic is being done on an entirely different level than in the past, Vasilyev noted. 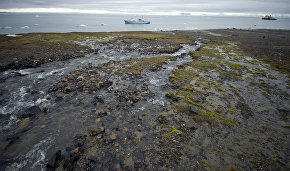 We saw abandoned old prefab buildings that housed hydrographic and radio-technical posts on Franz Josef Land, he added. 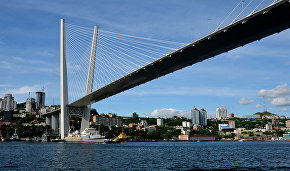 It was suggested that we renovate and preserve them as museum exhibits, so that they could be compared with the lunar-style infrastructure, Vasilyev said. He noted that comprehensive infrastructure support stipulated high habitation and survivability standards and guaranteed the effective accomplishment of defensive objectives in the Arctic. In conclusion, the Admiral said that fuel and all other reserves are ensured 100 percent. All military personnel wear custom-made Arctic uniforms and have all the required materials and equipment for serving in the region. 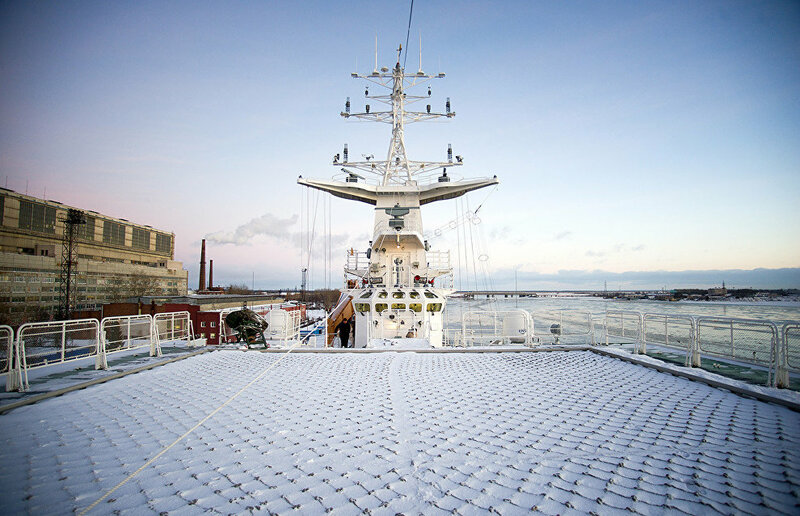 The system has high technical equipment levels, and everything in the Arctic is now proceeding in line with agreed-upon development plans, he concluded. The Northern Fleet has established a powerful logistics support system, said Deputy Russian Defense Minister Army General Dmitry Bulgakov. Considering the scale of tactical and strategic objectives, the region's vast area and unique natural and geographical conditions, the operation of this system calls for substantial financial and material expenditure and coordinated work of top commanders, commanders and headquarters at every level, as well as logistic support units and agencies comprising about 20,000 service personnel and civilians.